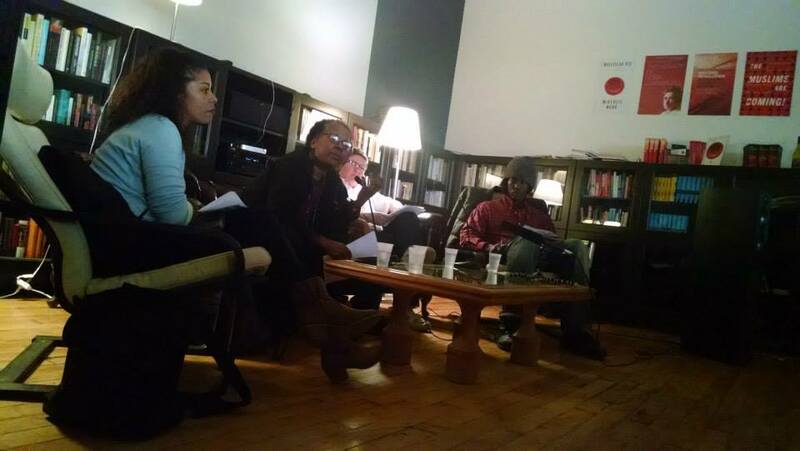 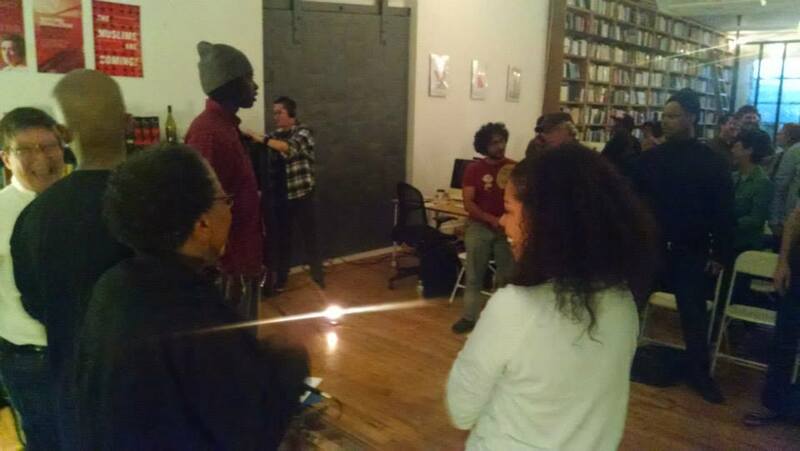 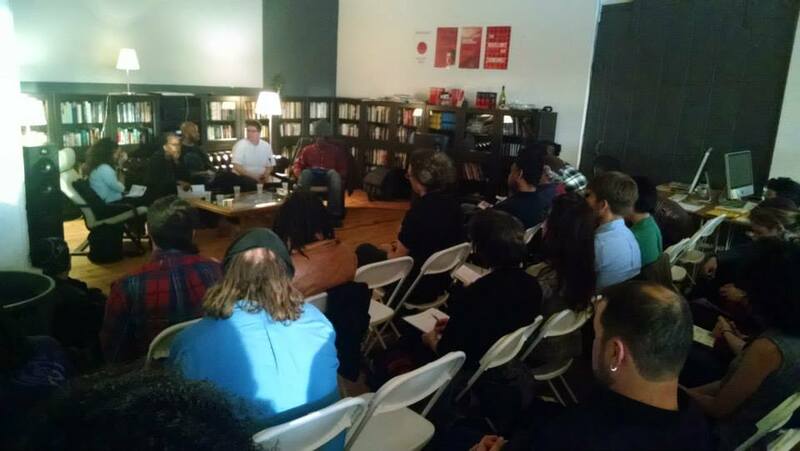 Thanks to everyone who came out to Verso Books on April 30th for the panel discussion on policing and gentrification. The panelists included Joan Gibbs (Activist, Writer, Attorney), Mayzabeth “Ginger” Lopez (GOLES), Victor Moses (Equality for Flatbush) and Marcus Moore (Picture the Homeless). The conversation was facilitated by Christina Hanhardt. 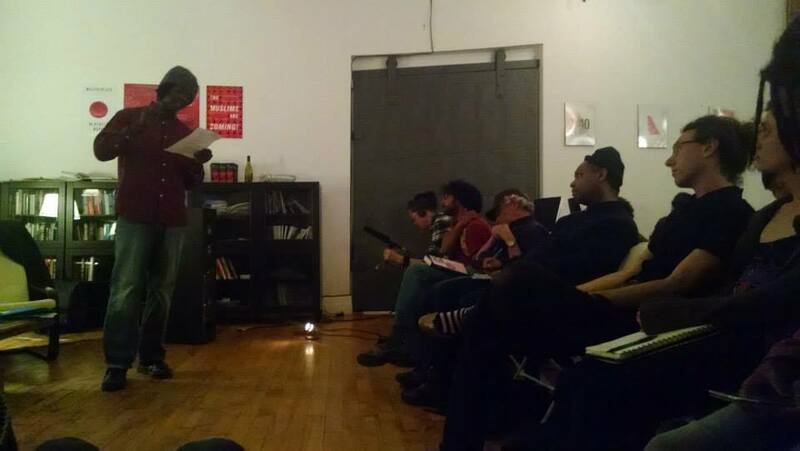 Audio recorded by Danny Kim; photos by Chris Bravo.